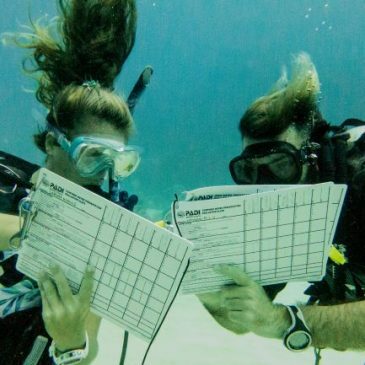 Join us at Underwater Vision for the full range of PADI Professional scuba diving courses. 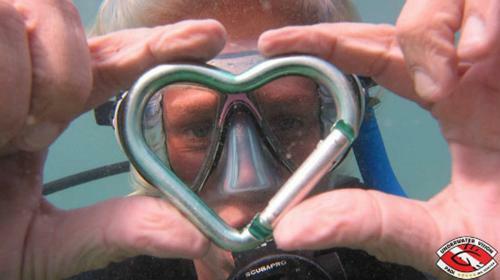 Receive exceptional dive training and find out why we are an award-winning Dive Resort! 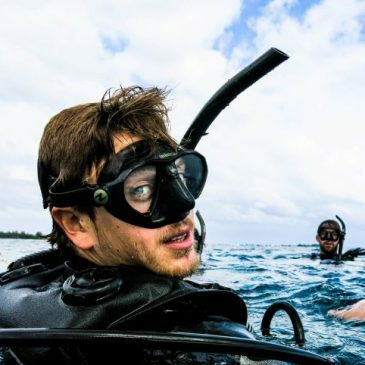 We will provide you with first class instruction from the beginner scuba diving levels through to our superior PADI professional level training programs. Check out our package deals, become a PADI Pro with us and live the dream! Do you want more information on How to Go Pro? 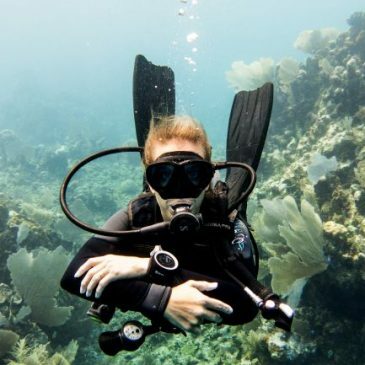 This package helps you become a PADI Open Water Scuba Instructor by attending the Emergency First Response Instructor and the PADI Instructor Development Course. 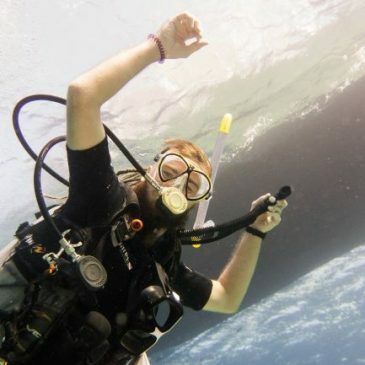 Next you will attend the PADI Master Scuba Diver Trainer (PADI MSDT) Prep Course and FREE Internship. 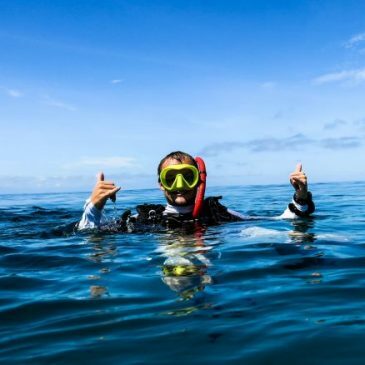 To book this package you should already be a PADI Divemaster. Receive the above rates for any Go Pro Package with Underwater Vision when you book online and pay a 25% deposit.